NOTE: This is my updated portfolio. Check it out! 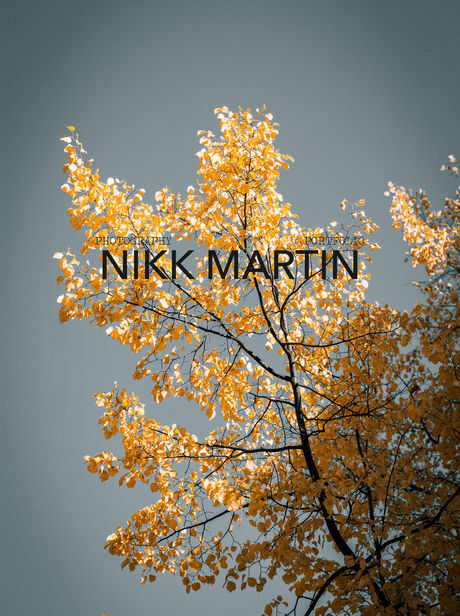 About me: My name is Nikk Martin. I'm a Berlin-based freelance photographer.